It is time to head back to school. Safe Communities of Wood County wants everyone’s travel to and from school to be safe. As school comes back in session, local roads become busier with school buses and cars as parents or guardians drive children to school, adding to existing traffic and daily work commuters. According to the National Highway Traffic Safety Administration (NHTSA), the safest way to get to and from school is by riding on a school bus. Encourage children to ride the bus if living in a bus route. Accompany children and model the proper way to wait for the bus. Arrive early and wait in front of where the bus picks up. Look for the bus driver to the student onto the bus – whether with eye contact or a wave. Always use sidewalks if walking to or from school. Keep in mind these school bus safety tips and do your part to make this school year a fantastic and safe one for all local children! 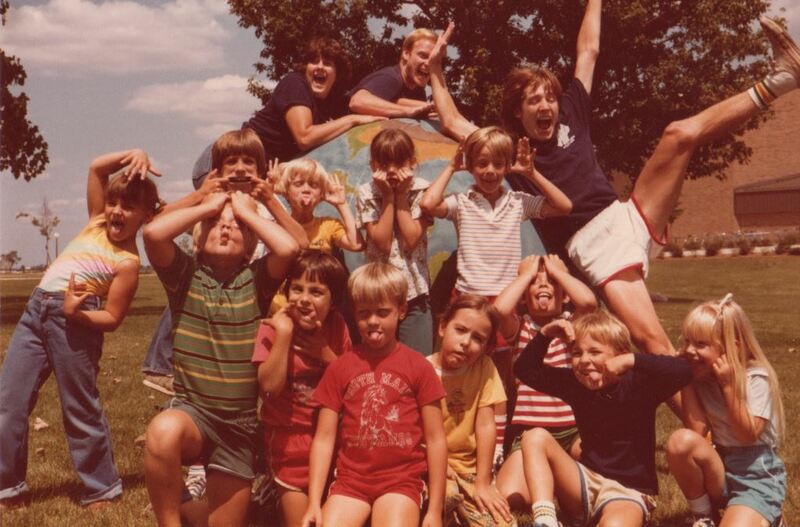 The Youth Fun and Fitness Program was created in the summer of 1982 after the Student Recreation Center opened for faculty use. 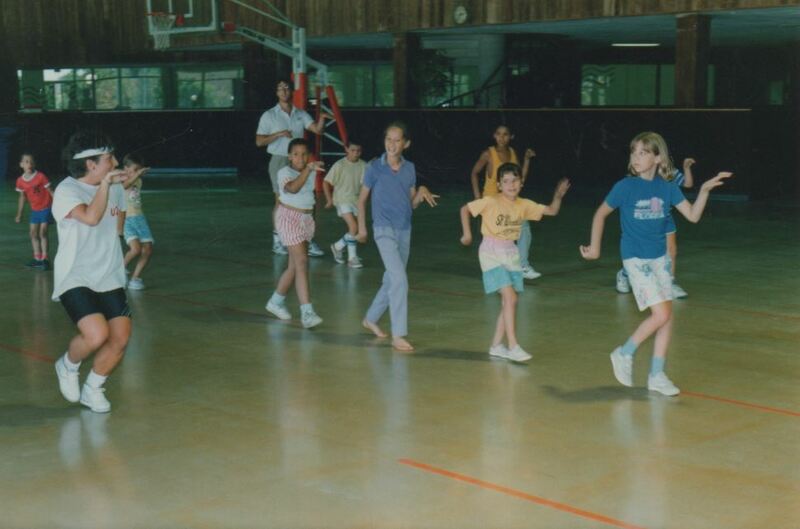 The Youth Fun and Fitness Days Program was created when the Student Recreation Center opened for faculty use. 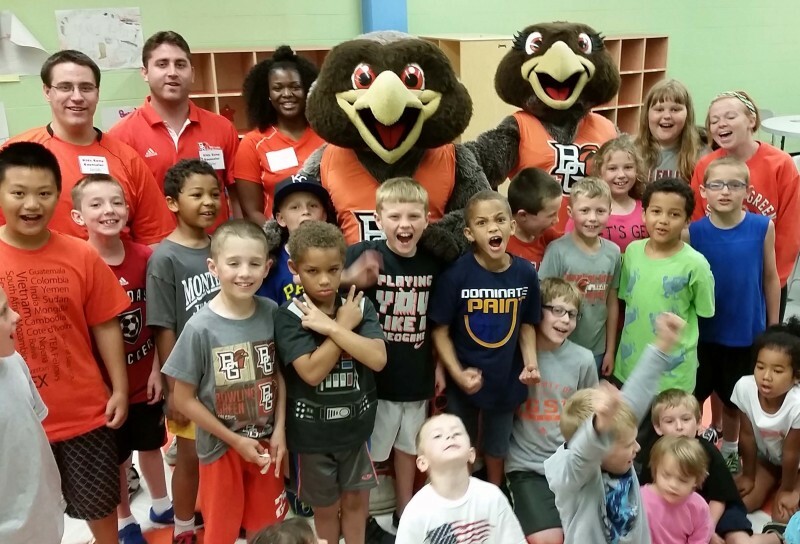 Originally, the program was only available to the children of BGSU faculty. However, it later expanded to include the children of all Student Recreation Center members and also the public if spots were available. The program was open to children in grades one through six. The objectives of the program were to help children recognize the importance of health, safety, and good leisure-time activities, to introduce children to different sports and teach good sportsmanship through both competitive and cooperative sports, and to provide children the opportunity to see campus programs through visits and hands-on experience. Children could participate in various indoor and outdoor physical activities that varied over the years. Some of the activities offered were swimming, sailing, ice skating, racquetball, kick ball, soccer, and whiffle ball, and outdoor games. Over the years various field trips were also offered such as campus and community tours, visits to WBGU-TV, the Wood County Airport, and sailing. Enrollment in the program had declined in 1992 and was discontinued soon after. Learn more about the current Kids Camp Program. Recreation and Wellness has taken the worry and hassle out of planning a child’s birthday party, leaving the fun and enjoyment to you! This party package is for the do-it-yourself type. Bring your own treats and we supply the space and activity. This party includes the party space, activity of choice depending on facility chosen, Recreation and Wellness birthday party host/hostess, decorations, and a party favor for 10 participants. This package is cause to celebrate! Throw a party no one will forget in one of our facilities, plus pizza and drink. This party includes party space, activity of choice, Recreation and Wellness birthday party host/hostess, decorations, pizza and drink, and a party favor for 10 participants. Want to throw a one-of-a-kind party? This full birthday party package has it all! This party includes party space, activity/activities of choice, Recreation and Wellness birthday party host/hostess, decorations, pizza and drink, and a party favor for 10 participants. Visit the website to book a party. The American Legacy Foundation has launched another Truth campaign to combat Big Tobacco in the United States. According to the Wall Street Journal, “The anti-smoking youth campaign is for the first time tackling social smoking, hookahs and flavored cigarillos in its marketing efforts as smoking habits among young adults shift away from traditional cigarettes.” The campaign debuted a new spot called “It’s A Trap” during MTV’s Video Music Awards and also released another advertisement called “Finishers 2.0″, which can be seen below, during the Teen Choice Awards in April. The advertisement below is one of four that is being shown around on Bowling Green State University’s campus. With the Clean-Air Policy in place at BGSU since 2012, this will be another step in the right direction to end it with tobacco.